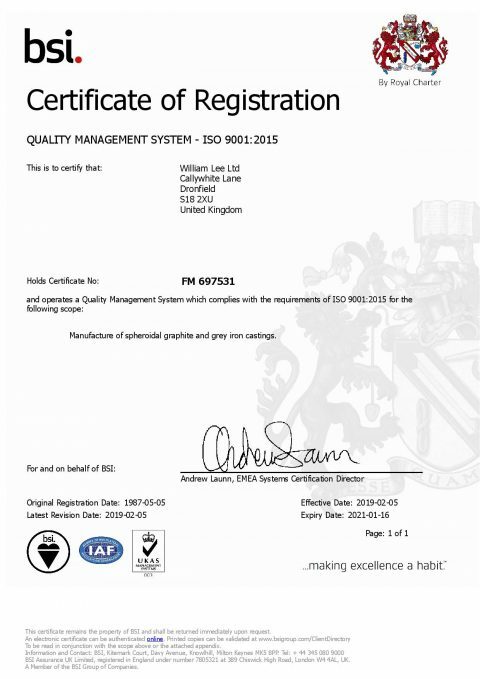 WM Lee will endeavour to enhance customer satisfaction by understand the needs and expectations of its customers, using the process approach, through Continuous Improvement of the Quality System, associated processes and by top management cascading throughout the organisation, also by the quality management principles set out in this Quality Manual and associated documents. Wm Lee works to strict quality control and quality assurance systems which are fully certified to IATF16949 and ISO9001. 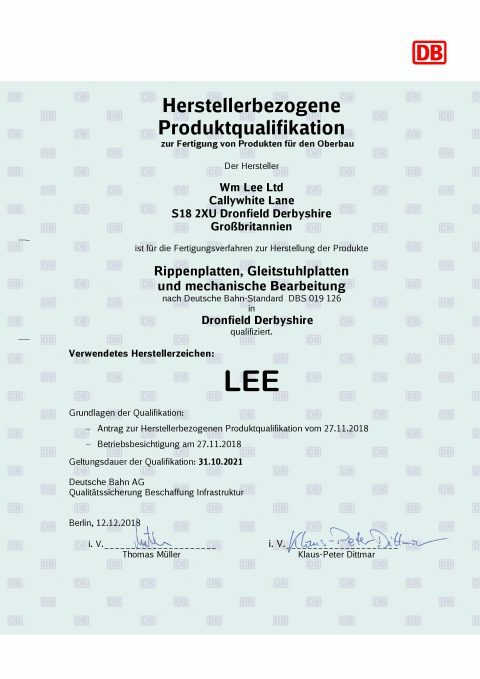 We also hold several additional certifications such as the HPQ certificate which allows us to supply Deutsche Bahn through a 3rd party and we are recognised as approved suppliers to world class companies such as BMW and Daimler Benz amongst many others. In order to satisfy the ever increasing standards of excellence our customers demand in a global castings market, Wm Lee is committed to implementing targeted quality improvements across the business, culminating in the supply of high quality products and service, and enhanced customer satisfaction. To establish targets through Strategic Business Planning. To continue to invest in new “state of the art” technology. To train all employees to ensure a high level of competency. 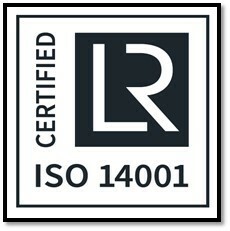 To keep employees informed of quality issues through an effective communication system. To undertake Preventive actions on potential non-conformities to prevent their occurrence. To undertake Corrective Actions on non-conformities to prevent recurrence. To maintain an effective Total Preventive Maintenance System. To undertake internal and external audits at defined intervals, to maintain and improve the effectiveness of the quality management system. 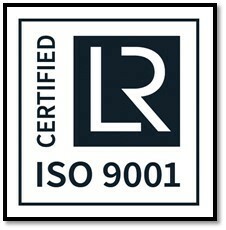 To review the whole quality management system at defined intervals, to ensure continuing suitability. To establish partnership’s with our customers and suppliers to achieve common goals.